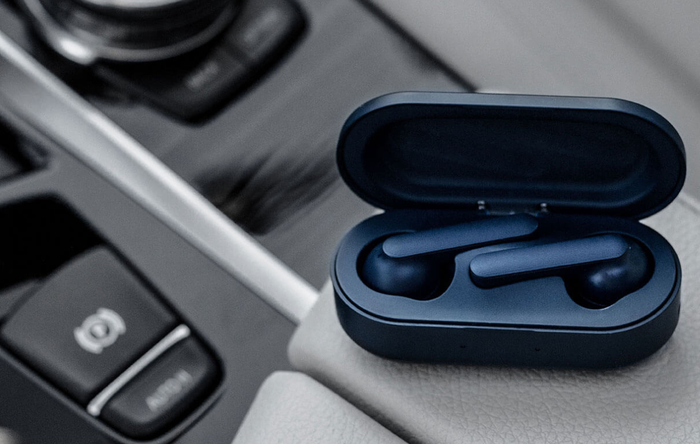 We’ve reviewed a lot of true wireless earbuds over the last few years. Here’s how we’d rank them, from worst to best. We’ve rated each aspect of the true wireless experience out of five stars. It’s all pretty straightforward: one star is bad, two stars is okay, three stars is good, four stars is great and five stars is outstanding.The more stars, the better the earbuds. 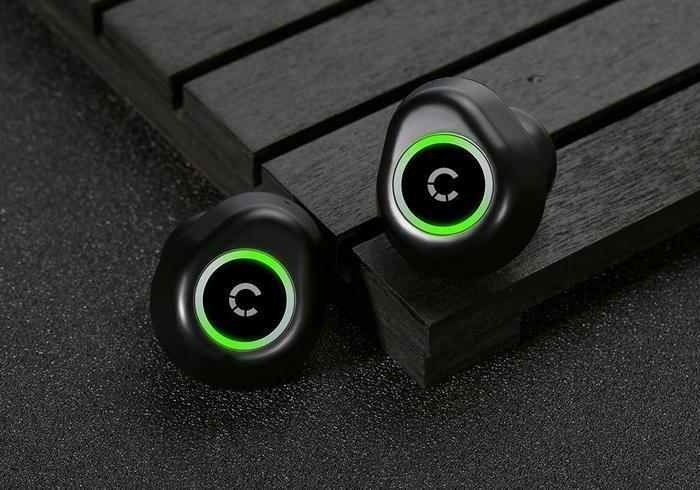 Sound: How good do these earbuds sound? Is the listening experience consistent? Are there dropouts? Does it have noise cancelling? Design: How nice is this to look at and to hold? Does it have any durability certifications? What’s the overall build quality and material design like? Do they have any unique features like on-board storage? 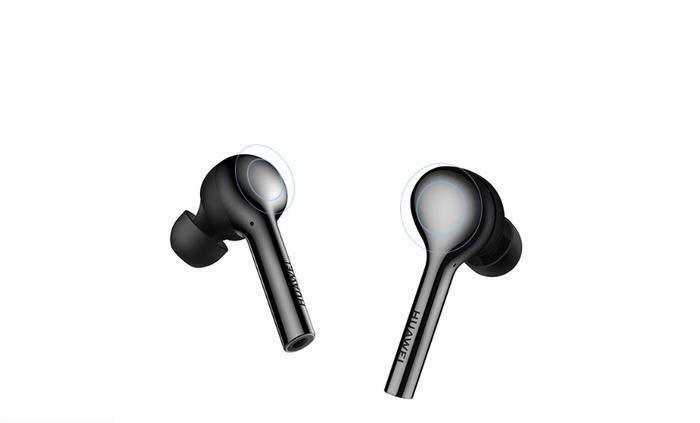 Software: Do these earbuds have much additional software involved with them? Are they easy to customize? Do they easily integrate with any voice assistants? 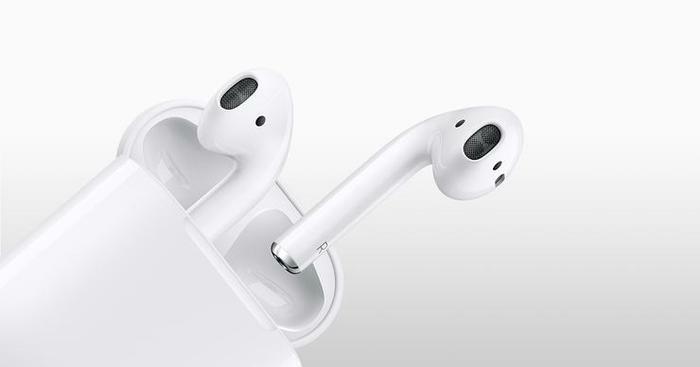 Battery Life: Do these earbuds offer adequate battery life? Is the amount of total playback time competitive? Do they support fast or wireless charging? As always, if you’d like to know more, we recommend clicking on the review links located beneath each entry on the list. 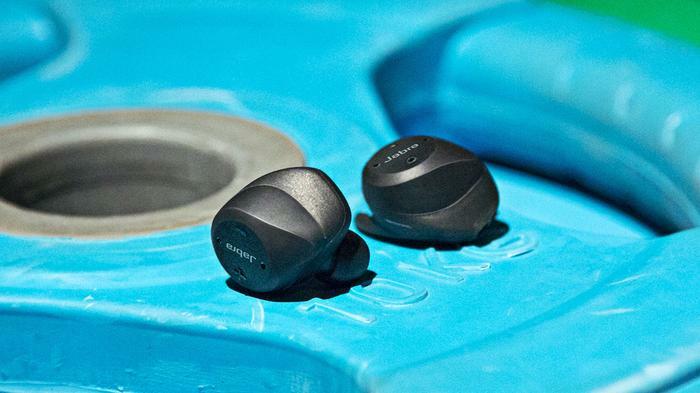 You can read our full review of the Xperia Ear Duo here. You can read our review of the Cygnett Freeplay here. 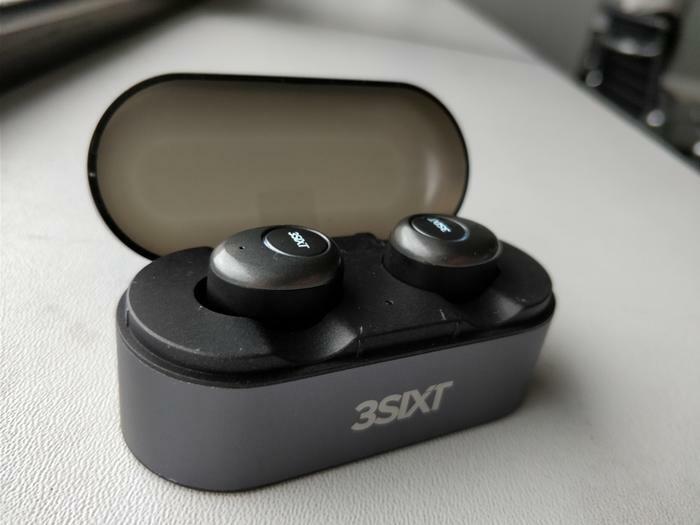 You can read our full review of the 3SIXT Studio True Wireless Earbuds here. You can read our review of the TRNDLabs Nova earbuds here. You can read our full review of the JBL Free X here. 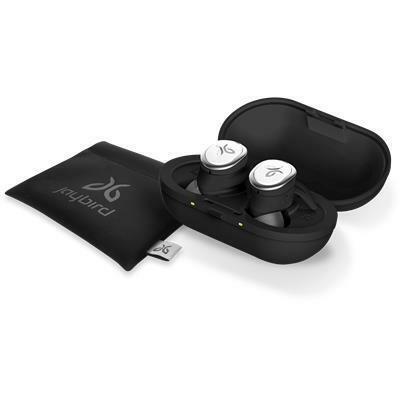 You can read our full review of the Jaybird RUN here. 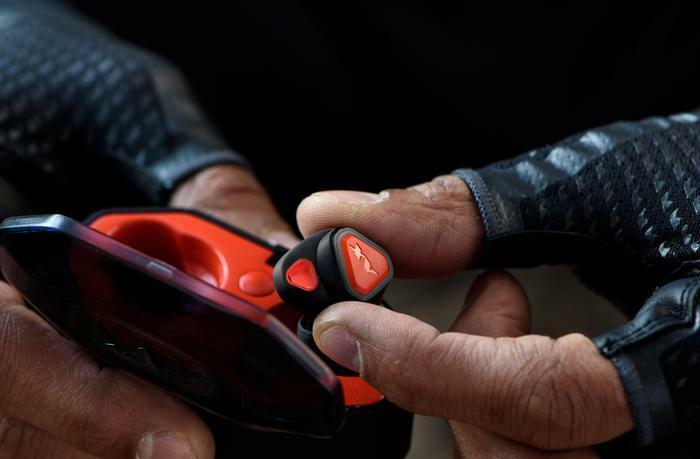 You can read our full review of the AXUM Gear Bluetooth Earbuds. 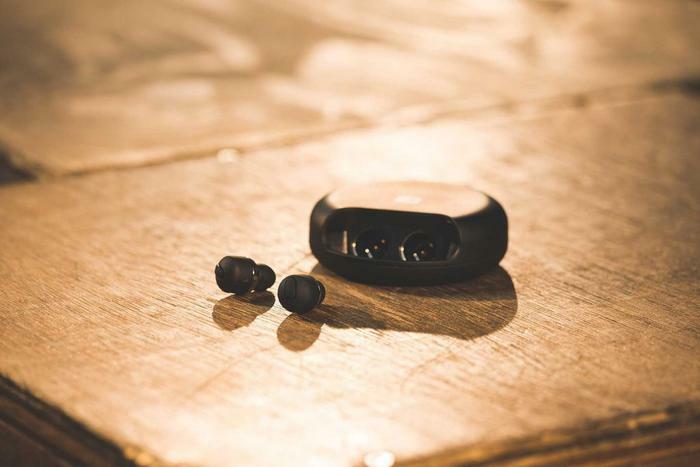 You can read our full review of the Bose SoundSport Free here. You can read our full review of the Samsung IconX here. 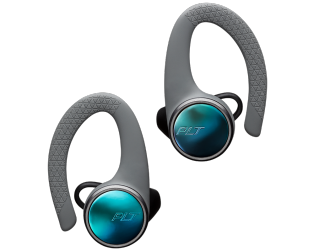 You can read our full review of the Plantronics BackBeat 3100. 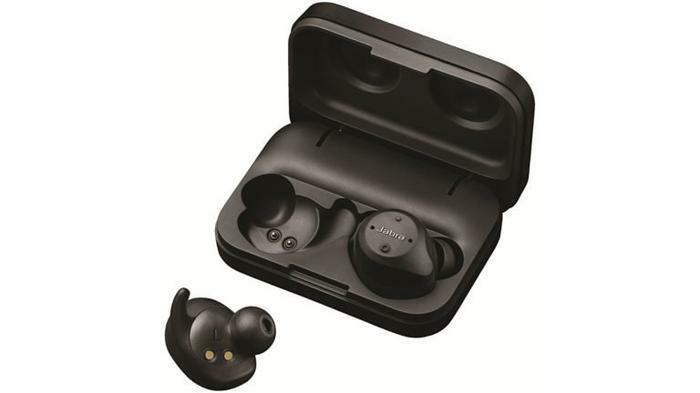 Read more Which 2019 True Wireless Earbuds Should You Buy? You can read our full review of the Sony WF-SP900 here. 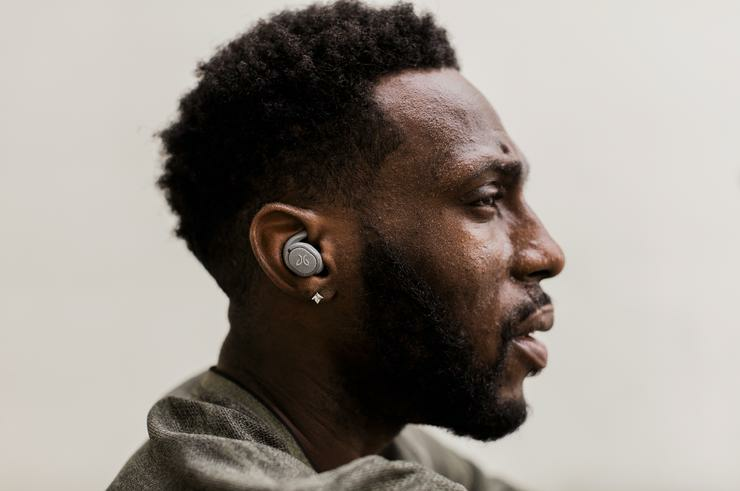 You can read our full review of the Huawei Freebuds here. You can read our review of the 2nd gen IconX earbuds here. You can read our review of the Sony WF-1000X here. 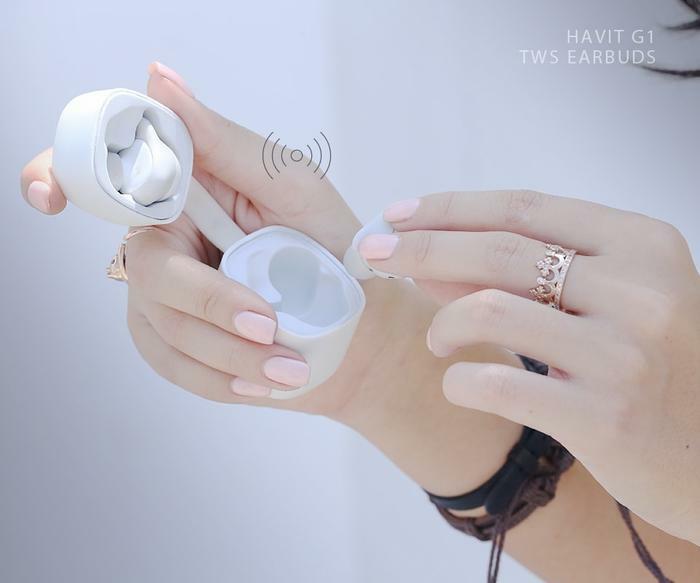 You can read our full review of the Havit G1W here. 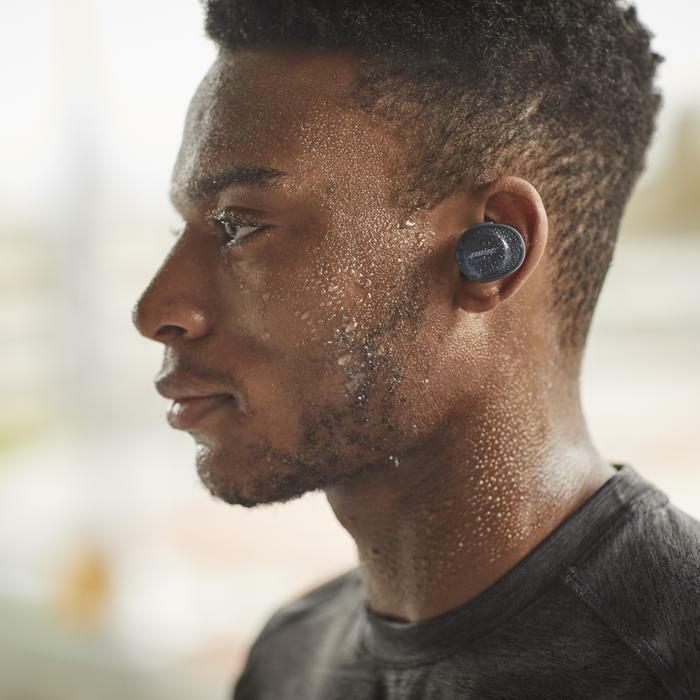 Read more Which 2018 True Wireless Earbuds Should You Buy? You can read our full review of the TicPods Free here. 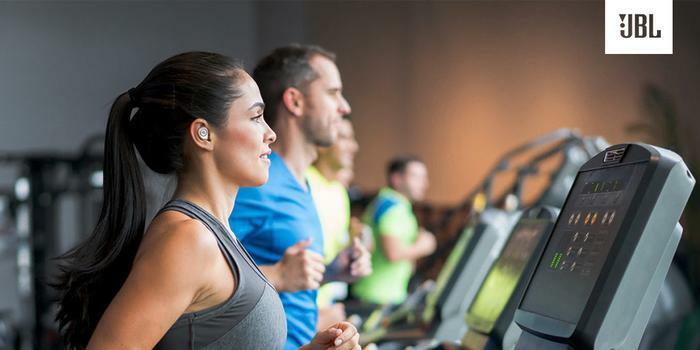 You can read our full review of the Jabra Elite Sport earbuds here. You can read our full review of the Sony WF-SP700N here. You can read our full review of the Sennheiser Momentum TW here. You can read our full review of the Jabra Elite 65t here. 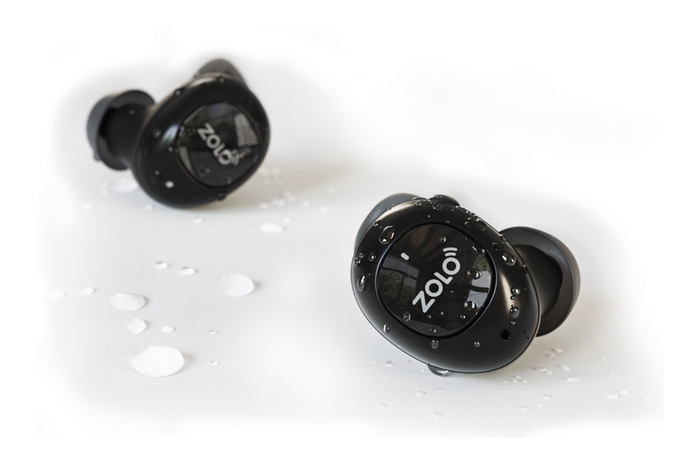 You can read our full review of the Zolo Liberty+ here.